Just a Single Dollar a Day! 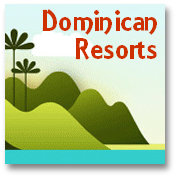 Do you let rooms, or run a small hotel, or manage an accommodation or tourist center complex in the Dominican Republic? 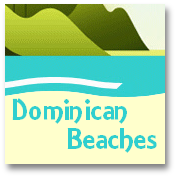 Do you run a tourist attraction, or offer a tourist service to visitors to enable them to enjoy their vacation in the Dominican Republic even more? We appreciate that it can be hard to spread the word about your property, your services, or your tourist venue that you may be developing (without it costing a lot! ), and invite you to submit a genuine advertorial-style article for placement on the website. Of course we have to reserve the final judgement to decide if your submission is right for our site --- and we may make small amendments and/or corrections if we feel they are required before publishing -- but we are sure that there may be many small Dominican tourism sector entrepreneurs in the Dominican Republic who could do with the boost of having a mention of their business on a website that receives close to 100,000 page hits a month and growing fast. It's a great time to provide an article (we suggest 350 to 600 words) about your superb rental property, your great value rooms, your first rate accommodation, your fine quality hotel, your brilliant economy hostel, your terrific touristic business, your unmissable tourist attraction or indeed any Dominican tourism related service... as we are offering to place this AS A FULL PAGE on this website FOR ONLY US$90 for 90 days during this promotional period. (Get in quick -- though -- as we cannot promise how long it we will be able to keep this price so low!). 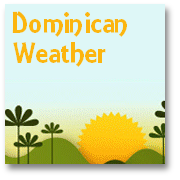 So go ahead and send us your descriptive, and helpful article that will be useful for future visitors to the Dominican Republic who are looking for the best places to stay, the best attractions to visit, the best shops to frequent, the best golf courses... whatever it is you offer, if it relates to Dominican tourism -- let us know!! 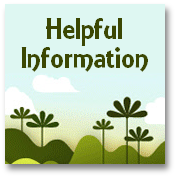 Submit your information -- we will check it is appropriate and make sure you include a working email so we can send the invoice after which you ad will appear as soon as funds clear to paypal. WOW - NOTE: You can even submit a photograph relevant to your submission -- so go ahead an do it now! Why not tell us all about it so we can let our visitors know? Your article will appear on a Web page exactly the way you enter it here. You can wrap a word in square brackets to make it appear bold (but don't over do it, it should look and read like a normal article). For example [Great New Dominican Economy Hotel] would show as Great New Dominican Economy Hotel on the Web page containing your promotional item. 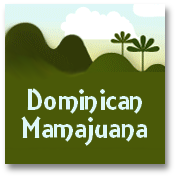 Go to the top of the Free Dominican Tourism Promotion page.